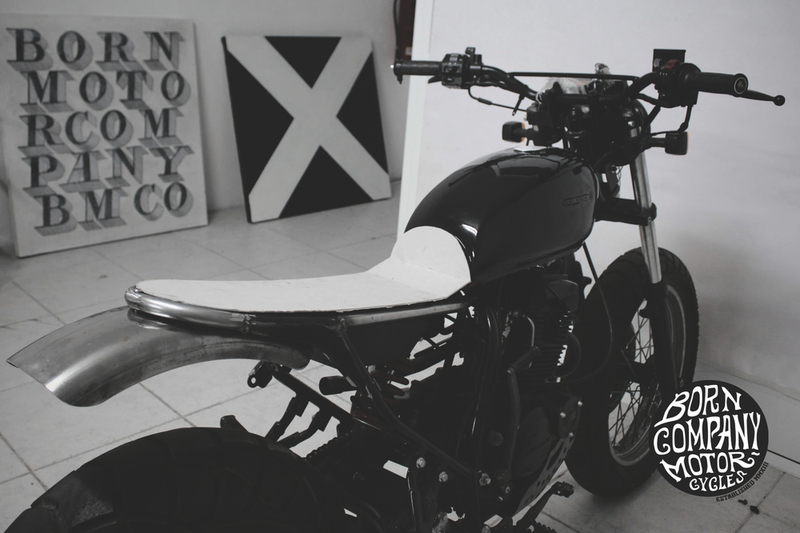 Commissioned Karion — BORN Motor Co.
We are doing a commissioned work and we are enjoying as never before doing it, we can't wait for final result more than its owner, the feeling that we have at this point is sick, the donor bike is a hurly burly wheel Hyosung Karion 125. The costumer send it from Italy and ask us to build some tracker style with it. Enjoy the process, more pictures will be post here soon.